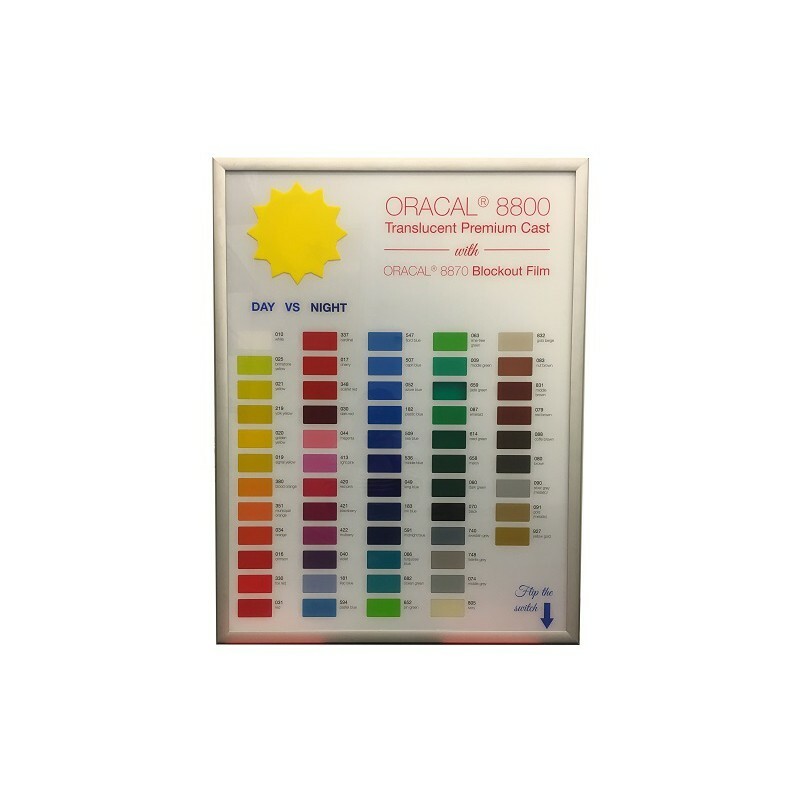 Oracal® 8800 Translucent Premium Cast is the highest quality translucent vinyl available from Oracal®. The exceptional performance of this cast film is ideal for corporate identity programs. 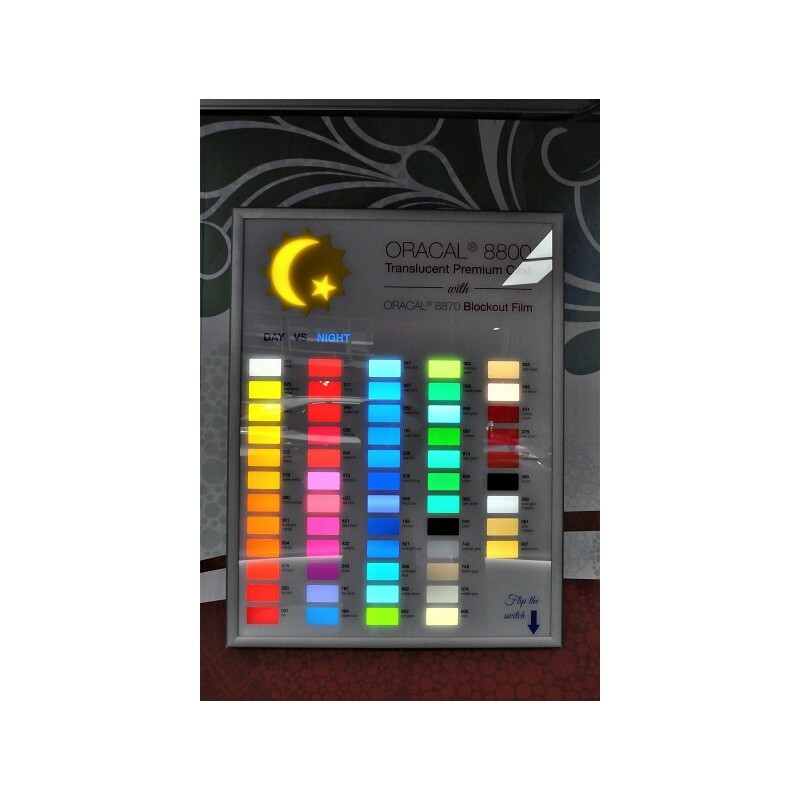 Oracal® 8800 produces consistent daytime and nighttime colours as well as uniform light and colour distribution. 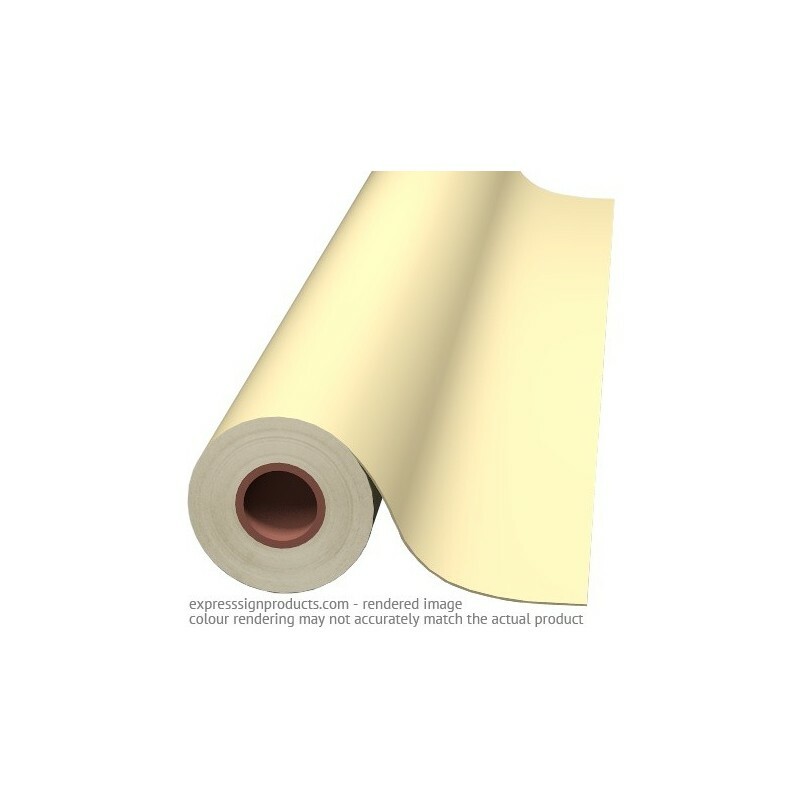 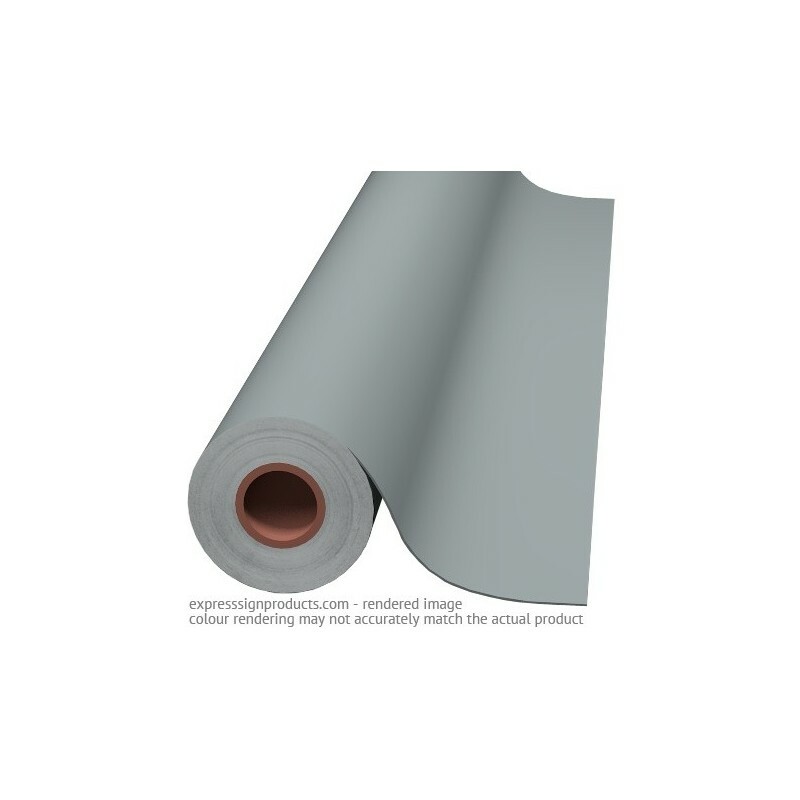 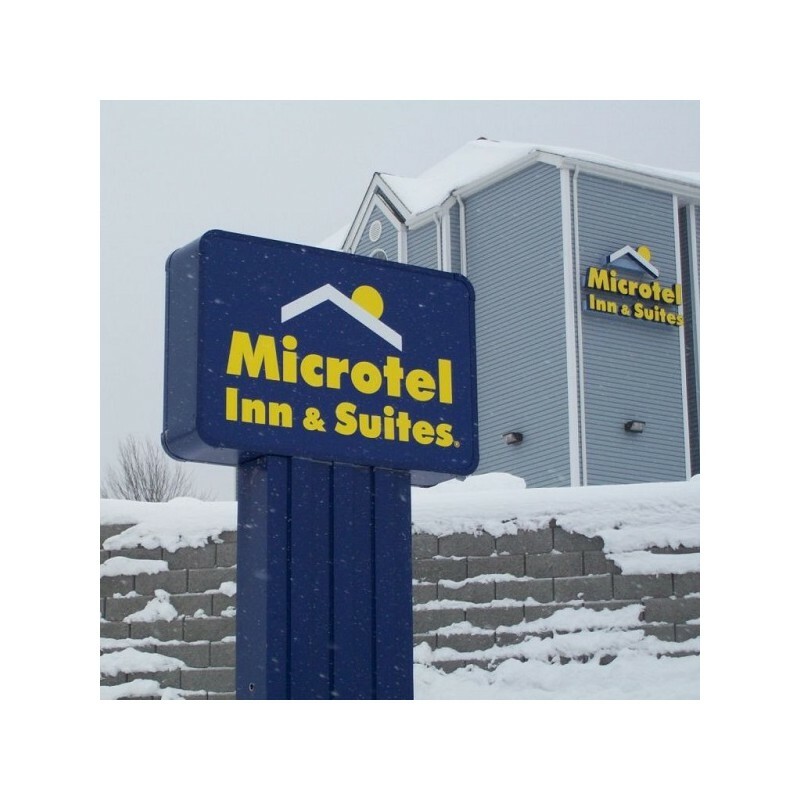 Install this vinyl of rigid, thermoformed, or flexible substrates. Recom. 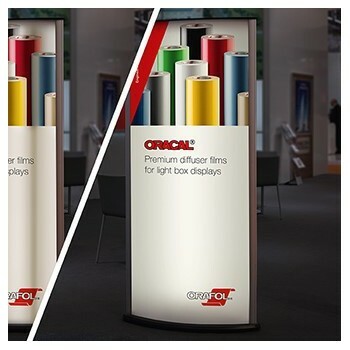 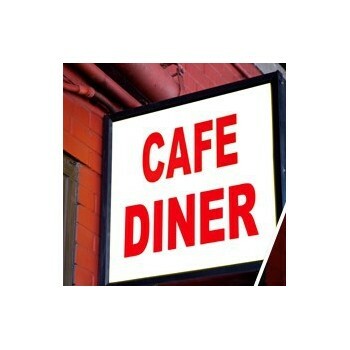 Applications High-quality backlit signs on rigid, thermoformed, or flexible surfaces.